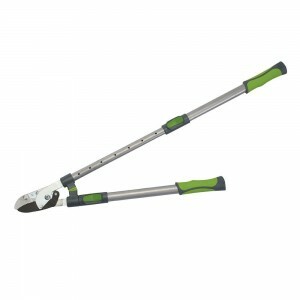 We have a fantastic range of landscape & garden Loppers available to buy online at incredible prices for industrial use or for use at home. 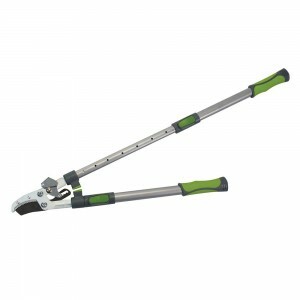 Browse through our range of Telescopic Bypass Loppers ideal for pruning twigs and small branches, Anvil Loppers with ratchet action for powerful cutting action and Tree Loppers with large variable telescopic length ideal for cutting larger branches. 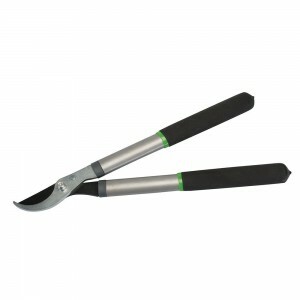 We have a fantastic range of landscape & garden Loppers available to buy online at incredible prices for industrial use or for use at home. 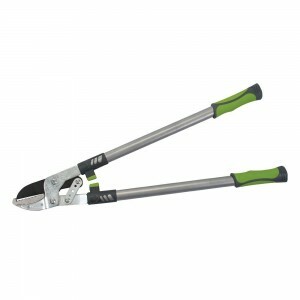 Browse through our range of Telescopic Bypass Loppers ideal for pruning twigs and small branches, Anvil Loppers with ratchet action for powerful cutting action and Tree Loppers with large variable telescopic length ideal for cutting larger branches. 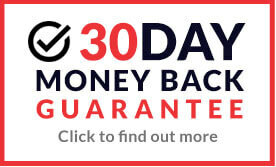 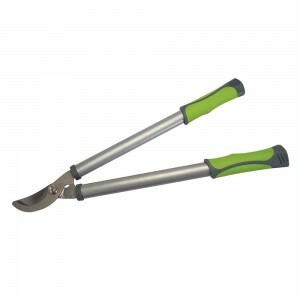 Buy Loppers from top quality brands including Spear & Jackson.